Mega Millions jackpot climbs to $900 million. 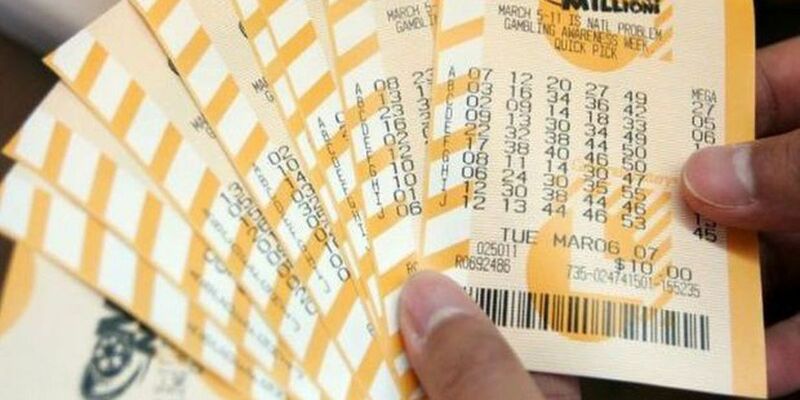 NEW ORLEANS (WVUE) - You know this is the largest Mega Millions jackpot in history, but here are some other facts you might not have heard. Mega Millions holds the record for the second, third and fourth largest jackpots in the world. The previous top jackpot was $656 million after 19 rollovers, according to the Mega Millions website. Your odds of winning the jackpot is 1 in 302,575,350. Your odds go way up for a second-tier prize: 1 in 12,607,306. Still, Mega Millions fever is high with the record $900 million jackpot. You can catch the drawing on Friday.